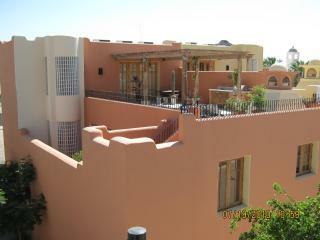 The villa was incredible as were Dawn and Felicia. 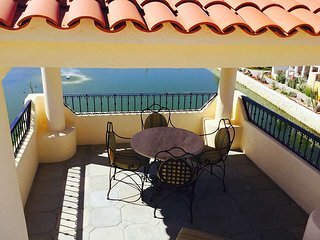 Everything about the condo and our stay there was perfect.Thank you!We hope to go back and stay at the condo. 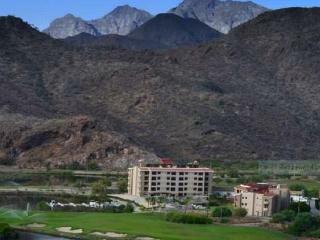 Stunning beach, mountain, and golf views. 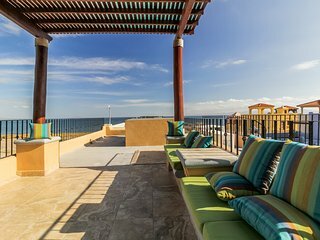 Beachfront perfection in paradise. 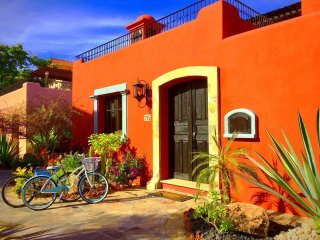 One of our favorite vacation rentals ever. 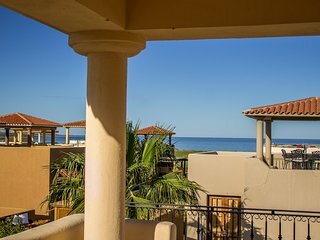 Great beachfront property, you see the sunrise on the Sea of Cortez every morning. 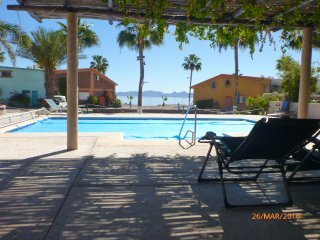 A few steps out the back door and your in the water. 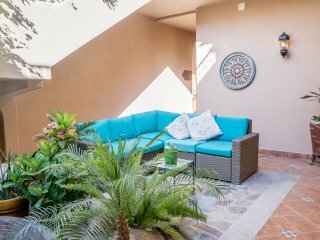 A relaxing place to stay! 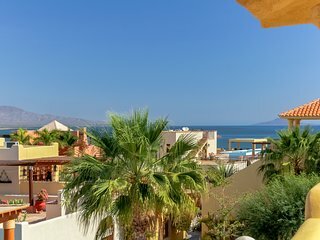 Not crowded....just the right amount of guests. 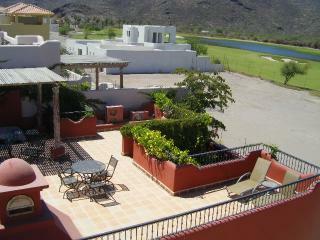 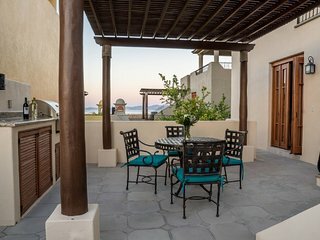 A Grand Casa With Magnificent Views And Awe-Inspiring Sunsets! 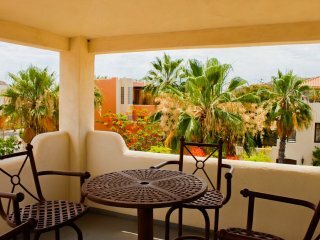 Wonderful place, fabulous location, tasteful and quality accommodations. 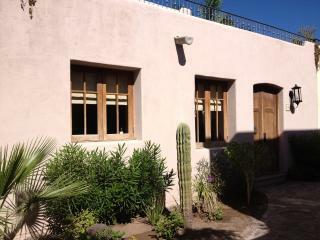 Take a trip to Loreto and experience the beauty and warmth of the Loreto community. 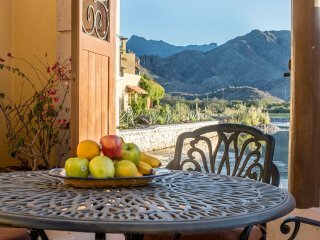 Enjoy world-class sporting facilities including tennis courts and golf courses, and horseback riding or mountain biking. 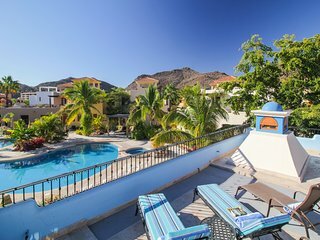 Loreto boasts a wide range of comfortable yet low-cost vacation rentals from condo rentals to beach houses and apartment rentals. 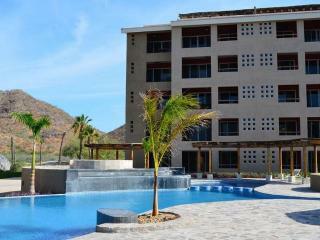 Come to Loreto to recuperate on beautiful sand beaches and explore this dramatic destination. 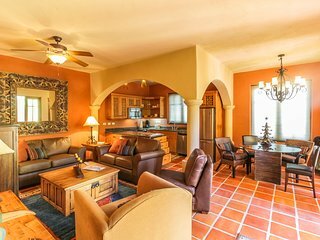 You need not travel far from your family-friendly rental homes or beachfront rentals to do this. 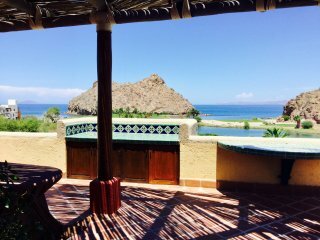 Loreto is home to around 250 kilometers of coastline. 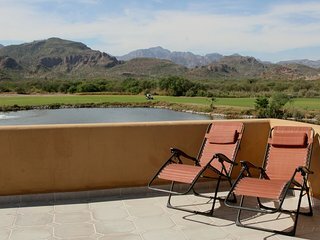 The town of Loreto is framed by the Sierra La Giganta mountain range and this creates the most stunning and picturesque views. 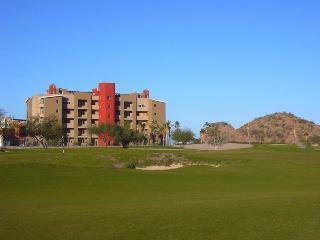 Activities for the entire family abound, many of which are entertaining for kids. 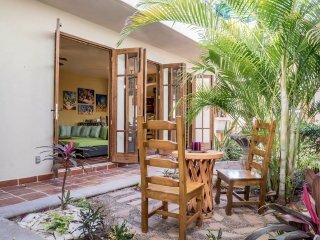 You can swim, snorkel, scuba dive, and go beachcombing right outside your beachfront rental. 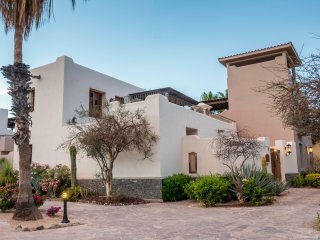 Leave your villa, condo or rental apartment for the day and take a trip to one of the nearby islands to explore the stunning marine life Loreto has to offer. 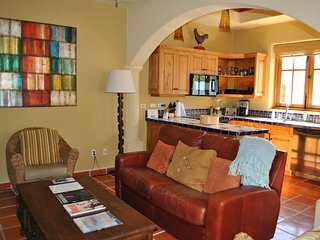 You may even enjoy kayaking and sailing. 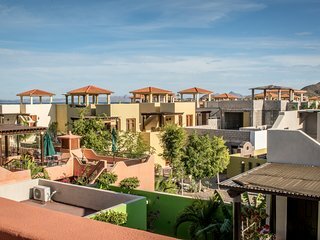 Loreto offers a variety of dining options, with an eclectic array of restaurants and cuisines. 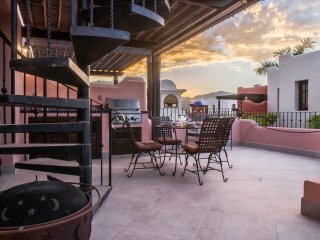 From authentic Mexican food to a juicy steak dinner, you have number of great dining choices. 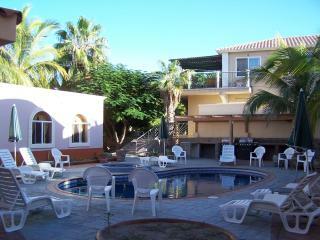 There are numerous bars to enjoy a casual evening drink, and many employ live bands for your nighttime entertainment. 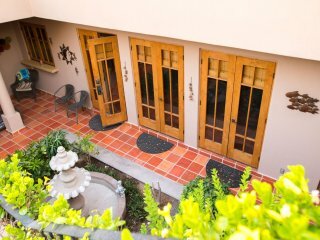 Take the kids out for the best pizzas in the area, or order in and enjoy a family meal in your apartment rental. 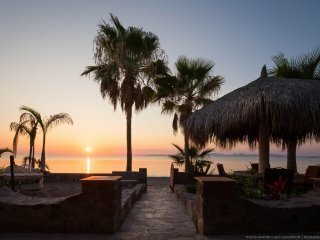 Nightlife in Loreto is somewhat quieter than that in the majority of Baja towns. 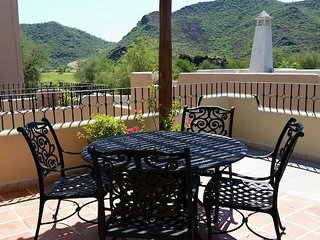 Mike’s Bar and Black and White are popular hangouts in Loreto. 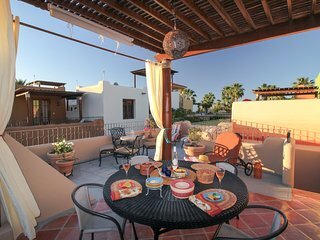 Quaint seaside cafes and restaurants close to Loreto’s rental homes also provide nighttime activities. 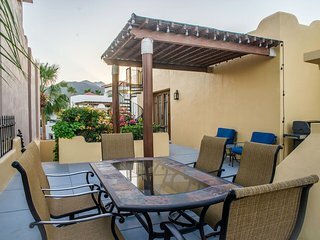 Numerous boutiques and supermarkets, many in close proximity to your rental home, provide convenient shopping. 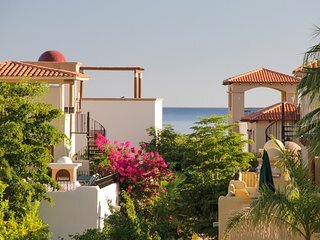 Have fun bargaining with the local vendors and bring your bargained treasure back to your rental villa. 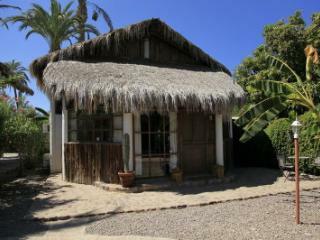 There are a variety of arts and crafts stores with an emphasis on local crafts and local produce. 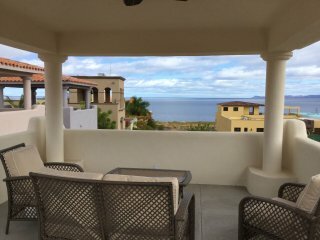 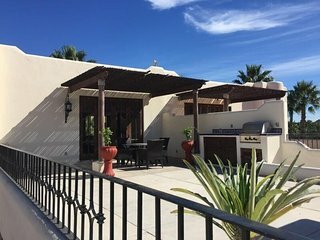 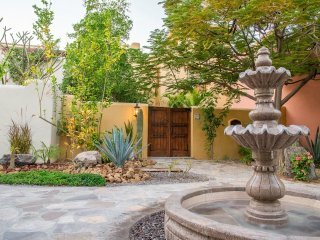 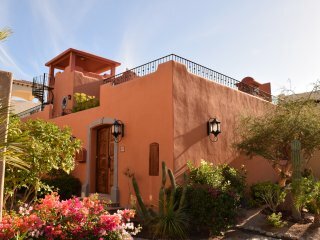 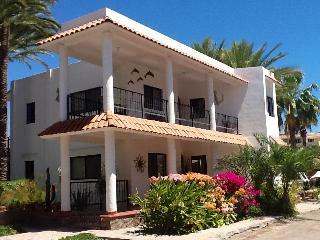 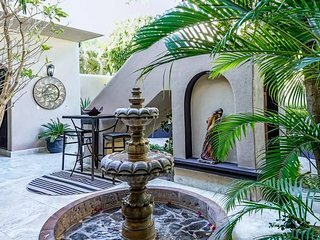 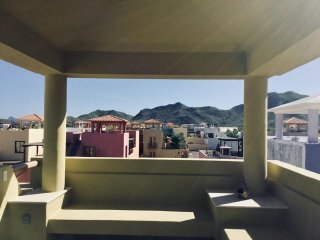 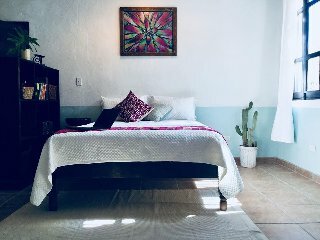 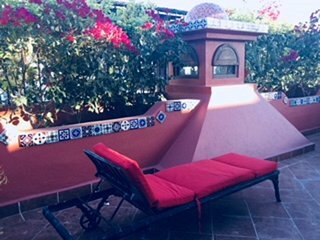 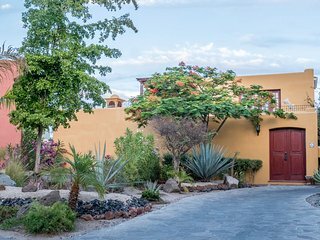 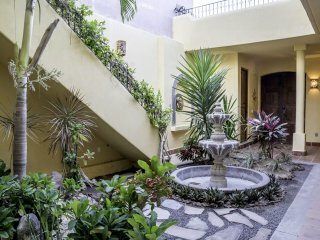 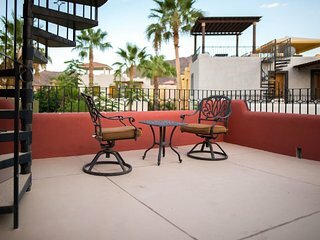 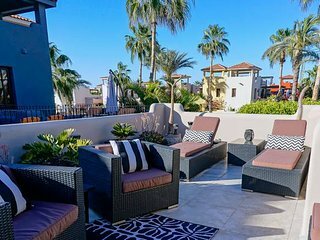 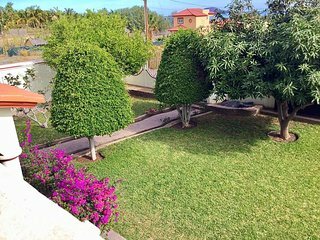 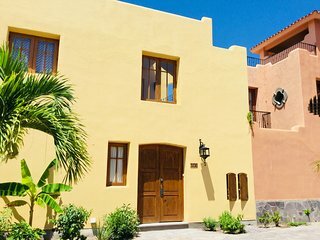 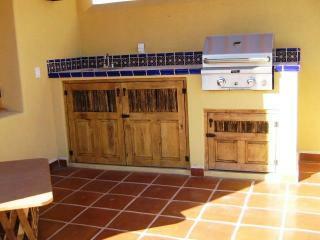 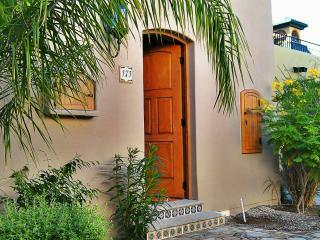 With the number and variety of vacation rentals available in Loreto, renting one depends on your vacation needs; whether you would like to have a quiet, intimate vacation, a family adventure or a getaway with a group of friends, there is something to suit every pocket book and vacation style.